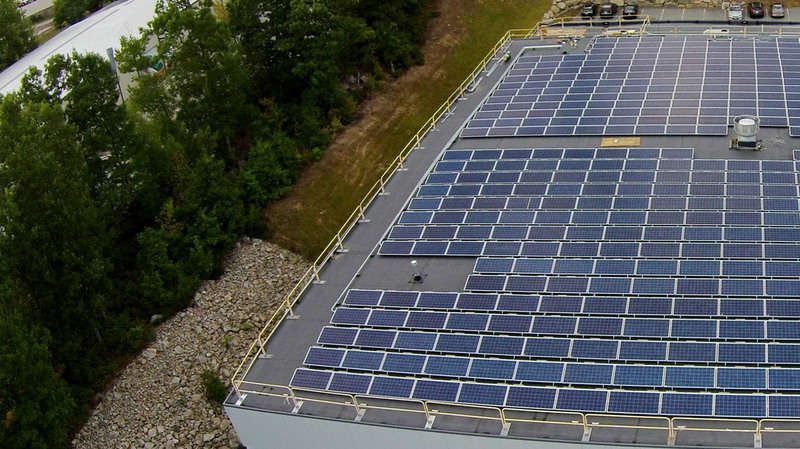 In 2015, we completed the installation of this solar project on the rooftop of T.E.A.M. Inc., an engineering and manufacturing company specializing in innovative 2-D and 3-D fabrics. 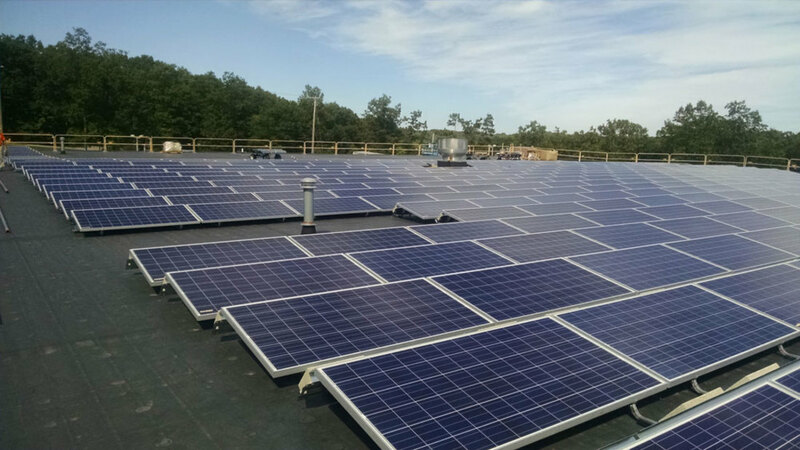 We acquired the development rights to the project in 2014 and were able to develop, design and build the project quickly to meet the National Grid/RI REG program’s contracted deadline.Nexamp worked closely with the local fire department to implement safe, rapid shutdown procedures in case of fire, while maximizing solar project capacity on limited open roof space.All electricity produced by this system is sold to National Grid to help the local utility achieve its clean energy procurement goals. Project construction employed 12 local construction and electrical professionals. Lease income supports continued operations of the Rhode Island manufacturer. Produces enough electricity to power 30 local homes.